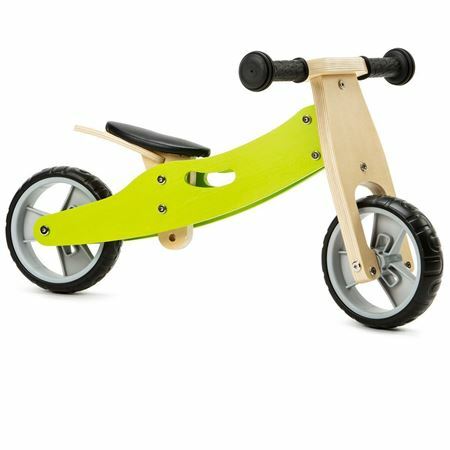 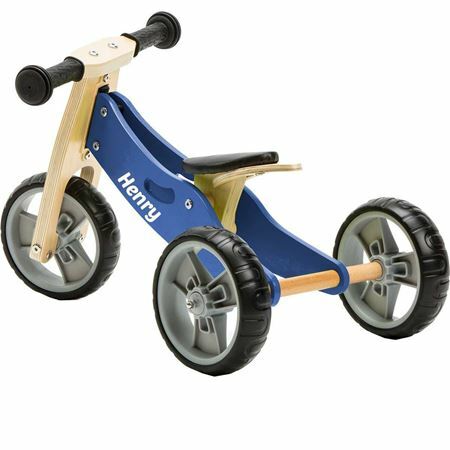 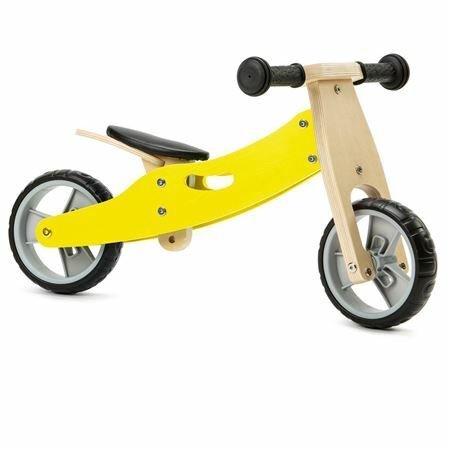 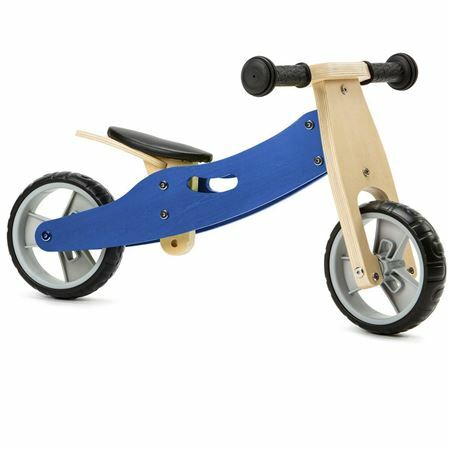 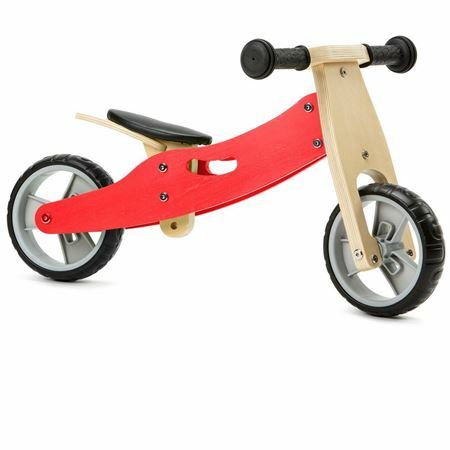 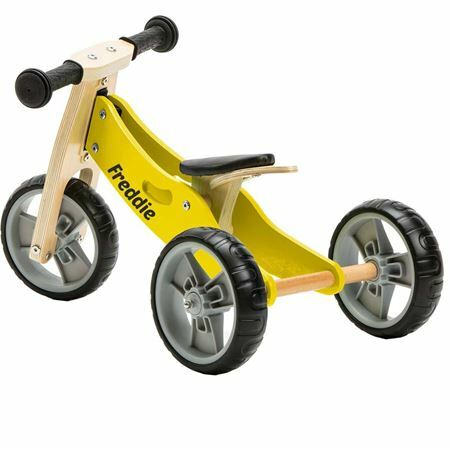 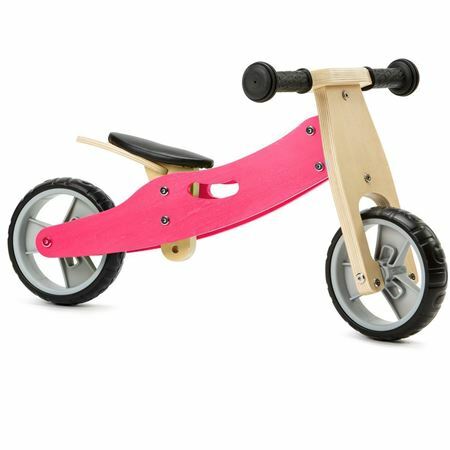 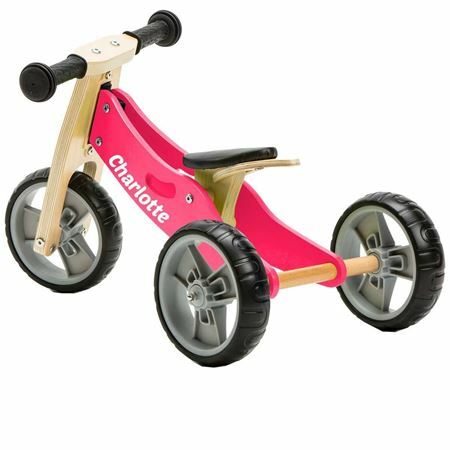 Choose from our hand-picked selection of toys, ride-ons and trikes, available to personalise with your child’s name. 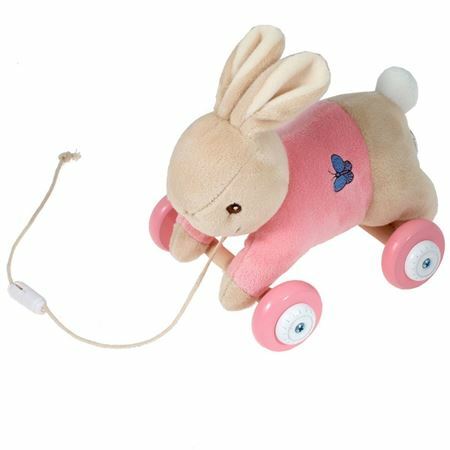 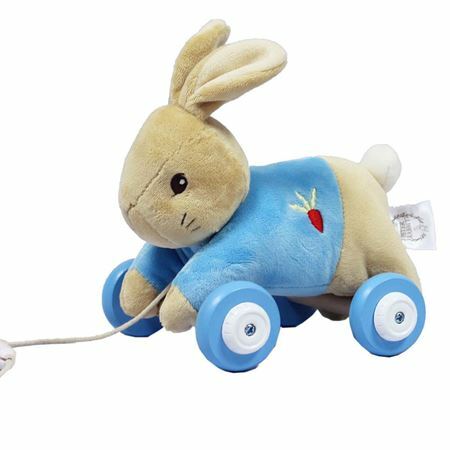 Active little ones will love the Peter Rabbit Pull-along toy, his body is the most exquisitely soft plush, and the axles and wheels are wooden. 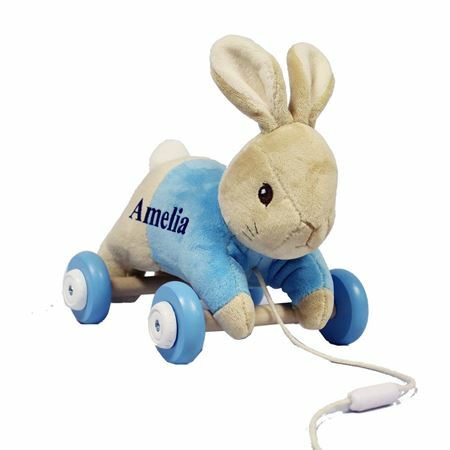 Peter Rabbit is personalised with child's name, up to 9 characters. 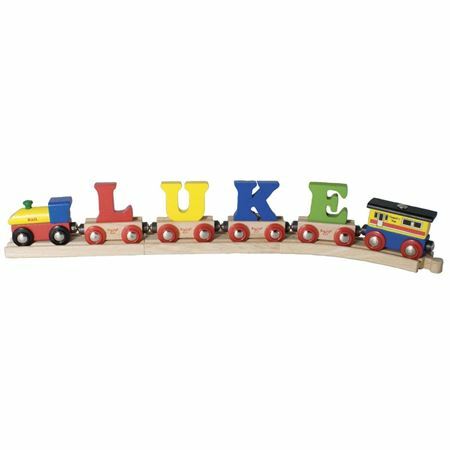 Children love to see their name on their toys. 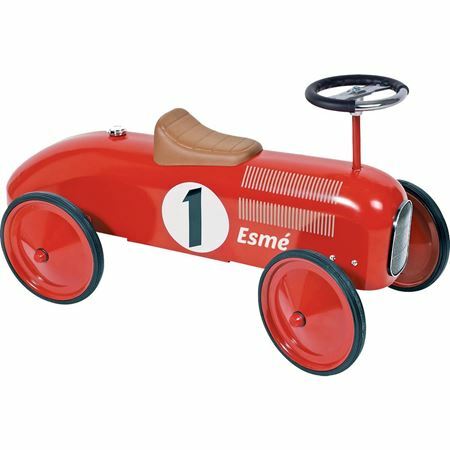 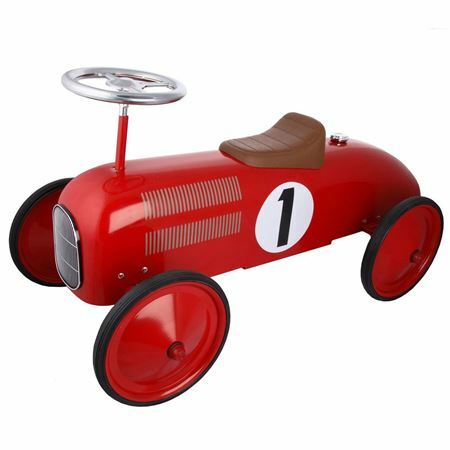 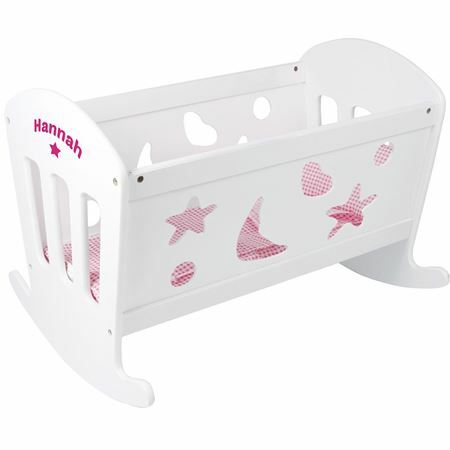 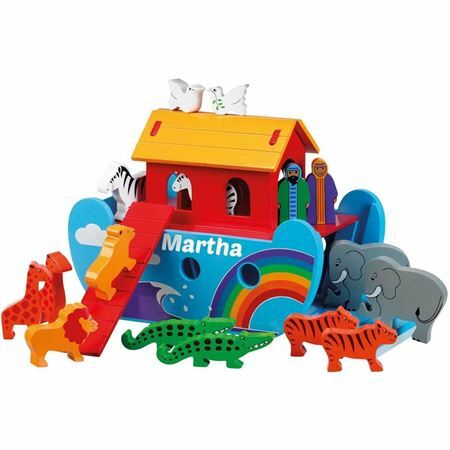 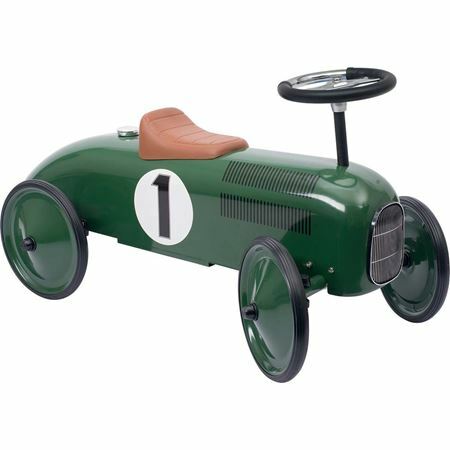 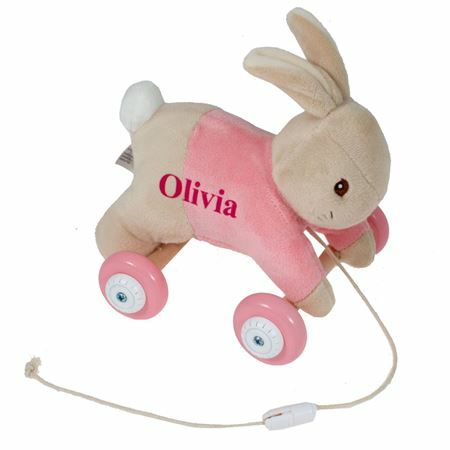 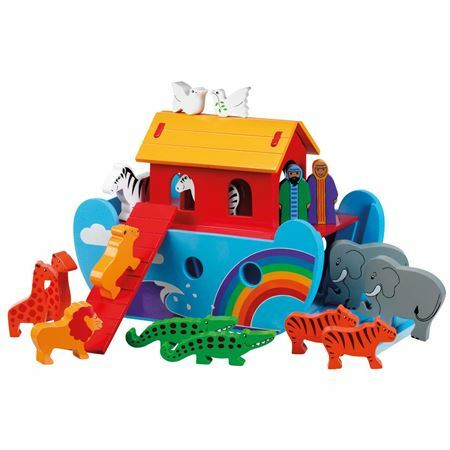 Mulberry Bush has a great range of toys, ride-ons and trikes, all available to personalise with your child’s name.